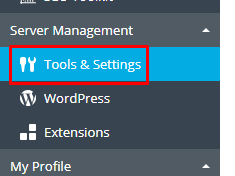 How do I restart my Dedicated Server thru my Plesk Contol Panel? 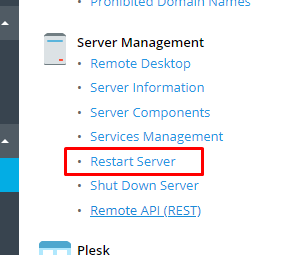 Under Server Management click "Restart Server"
Wait for server to restart. While normally a restart takes less than 5 minutes, in some cases it can take longer if the server performs a file system check on startup.